Did you go to the party on September 25th, 2015? 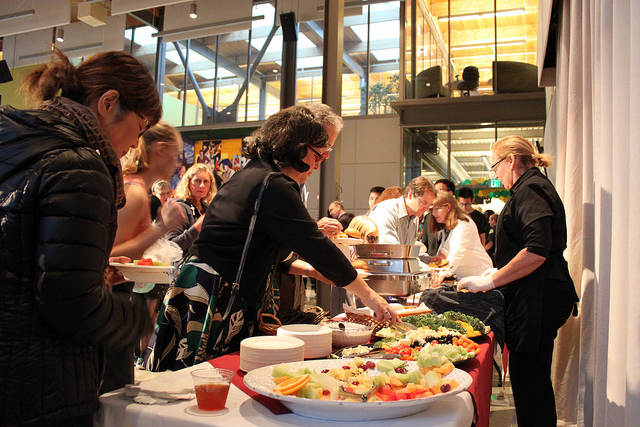 The party was held to celebrate Shoreline’s 50th anniversary, so we partied like it’s 1965! The party was an open invitation, so everyone can come. Foods were provided for everyone who come, for free! They had pig in a blanket, root beer float, salad, and many more! 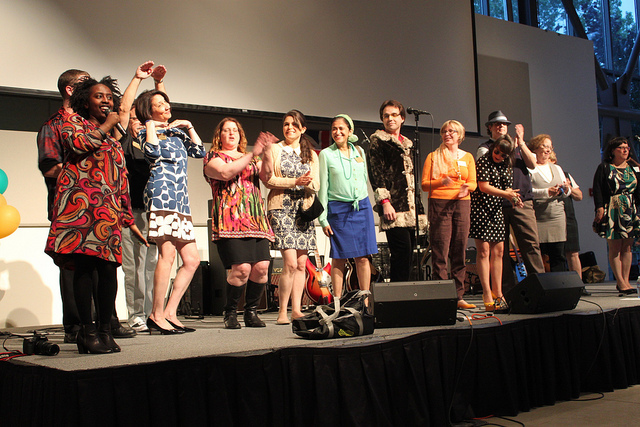 A lot of people dressed up in 1960s style including our President, Dr. Cheryl Roberts, and there was a little Best-Dressed competition. 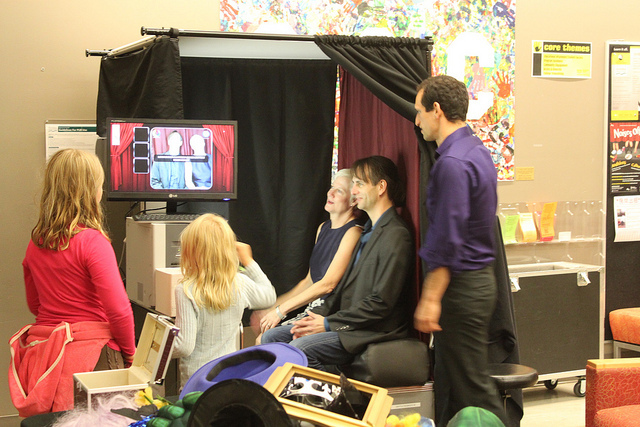 They also provided free photo booth with many accessories to cherish the memories. The British Export and The Beatniks were the main show. 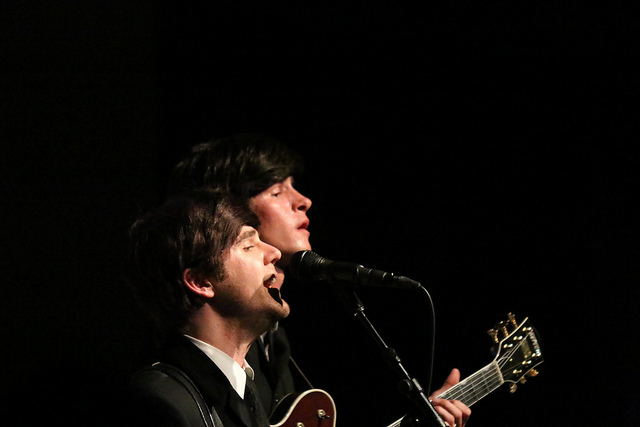 The British Export dressed exactly like The Beatles and they sang The Beatles’ songs. People were dancing and having a lot of fun. And not forgetting The Beatniks, they played old songs and people were singing. Even at the end of their show, people were screaming “One more song! One more song!” So they did sang another song for us. People just had so much fun in the party!